Located off Ronald Reagan Blvd., one of Austin’s fastest-growing corridors, Rancho Sienna® is a 500-acre community that plans to house 1,455 families at completion. 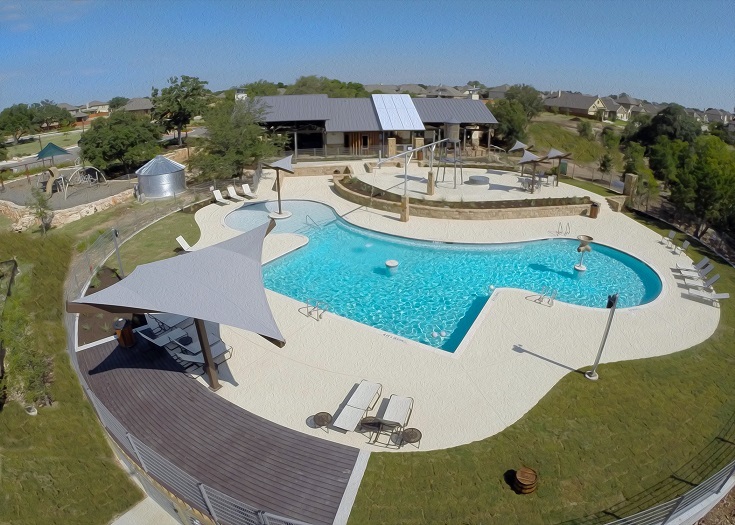 The Rancho Sienna community is located in the highly rated Liberty Hill school district in Georgetown. The community features over one hundred acres of open space as well as a community trail system and The Sienna House amenity complex.